AA Fiberglass desires to provide entrepreneurs with the assistance to develop their ideas, and unique problems to marketable solutions. 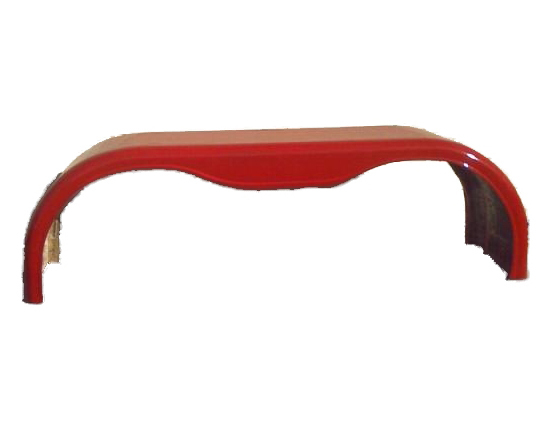 If you have a design for a Custom Fiberglass Auto Body Kits, Ground Effect Kits, Fiberglass Spoilers, Hood or other fiberglass auto part; bring it to us at AA Custom Fiberglass and we’ll help you bring it to life. Your design will be held in confidence, Contact Us Today! 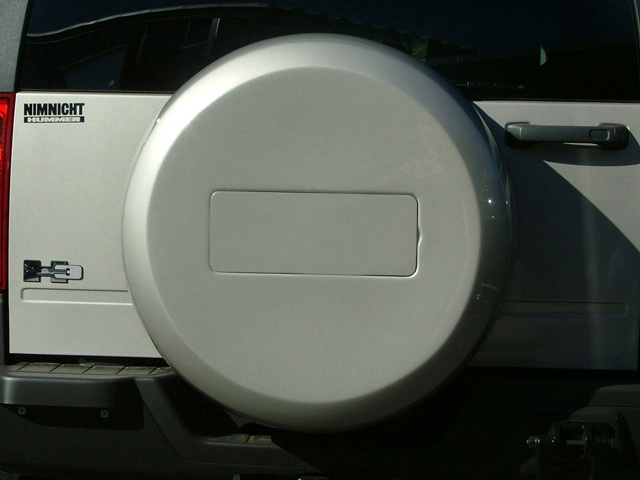 Do you need a fiberglass interior part or custom fiberglass speaker box for your vehicle? We also modify body kits and do repair work on any fiberglass parts. You may recognize some of our customers current products. 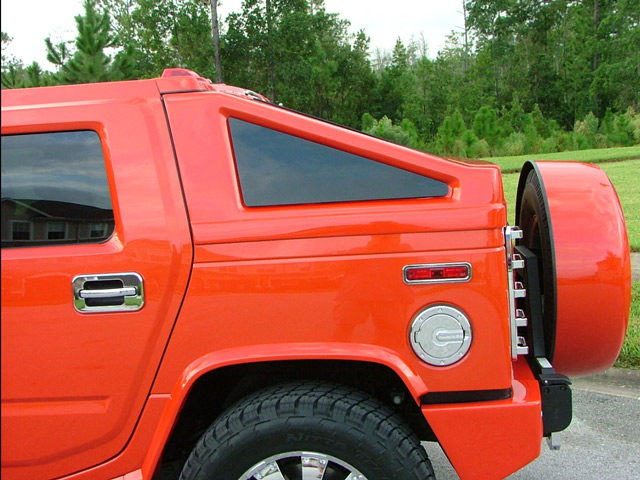 Take a look at the examples for Custom OEM Automotive Fabrication & Parts below. You may recognize some of our customers’ current products.